I was saddened to hear about the decision made to put down the two RAF dogs that guarded Prince William during his time as an RAF search and rescue chopper pilot. Brus, a Belgian Shepherd and Blade, a German Shepherd were put down on Friday, shortly after the prince completed his final shift at RAF Valley on the island of Anglesey. Bruce and Blade are among 288 dogs that have been put down in the past ten years by the Ministry of Defence. 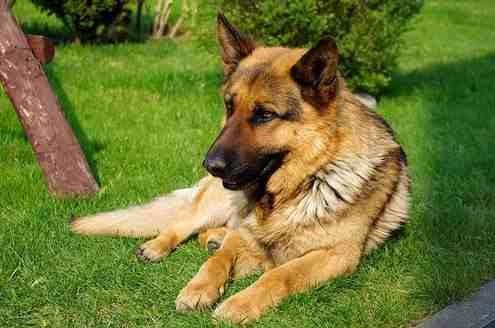 So as RAF guard dogs come to the end of their usefulness and they become a liability they are destroyed out of hand. No doubt it will be the squaddies next!